Coming off his indelible portrait of a jet fighter in Top Gun opposite Tom Cruise, actor Val Kilmer was among the hottest properties in Hollywood. Given his choice of roles, Kilmer opted for a biopic and inhabited the late, troubled, iconic rock poet-hero Jim Morrison in Oliver Stone’s The Doors. Kilmer brought Morrison powerfully to life — and managed to look exactly like him too, a trick most biopics can’t pull off. (Kilmer also sang in the film, a method acting dare that really works.) Now you can revisit two eras at once — the 1980s/early 90s when Val Kilmer was a star and the 1960s/early 70s when Jim Morrison rewrote the rock rules with hits like “Riders on the Storm” and “The End.” (Ask Francis Ford Coppola about that one.) The film has aged well, according to its ratings. Critics like Siskel & Ebert gave it good marks back in the day, but Amazon customer rankings are even higher. 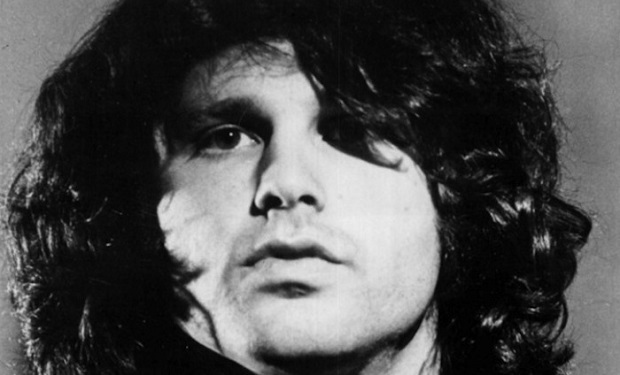 The Doors is now streaming both on Amazon (see above) and Netflix. 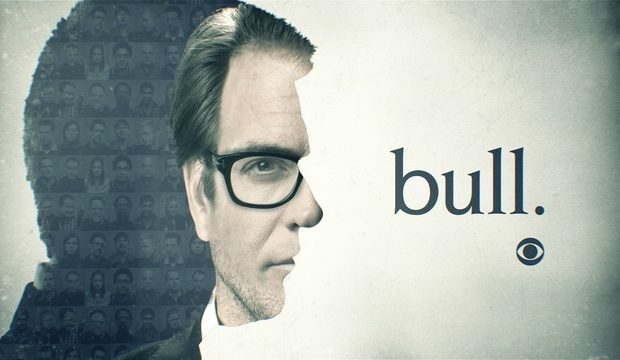 Who Is Client Troy Dickerson Who Says He Was Brainwashed on ‘Bull’?